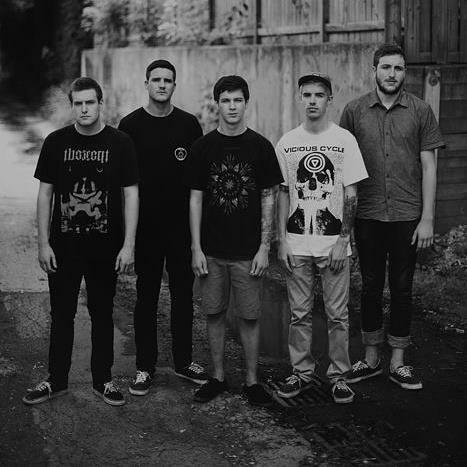 Hamilton, Ontario outfit Counterparts have posted up their music video for “The Disconnect” and is ripping through our speakers. The video shows us all live touring footage from Counterparts adventures and mosh-pitting throughout the year. Quite exhilarating. This song is off of the group’s album, The Current Will Carry Us, released last October through Victory Records. Pick up your copy by simply heading here. Did you have the chance to see the group play with Stray From The Path and Obey The Brave this Winter? How was your experience.